By the end of the year another air carrier, ORION Airways, is to set up operations on the island, it was announced on Tuesday. 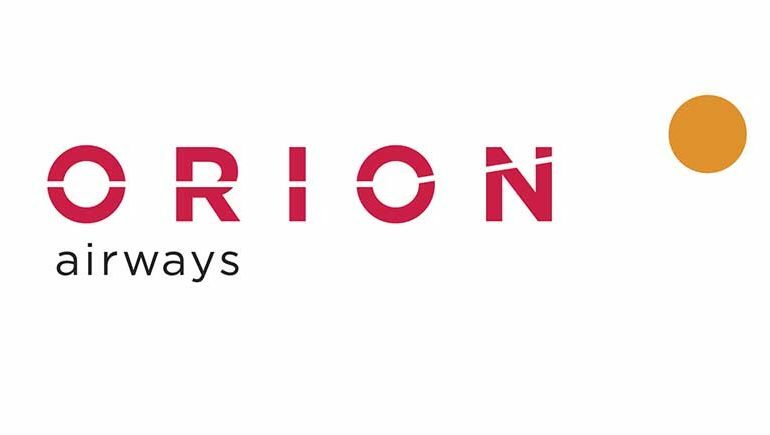 According to an announcement, Orion, “the new Cypriot airline, is preparing to open its horizons in response to high demand…”. The official launch of the company’s flights, initially to Greece and the UK, is expected in December 2016, while more destinations will follow soon after, it said. Chief Executive Officer of Orion Airways, Thanasis Kokkotas, said that the company “has aggressive plans for its expansion with three (Boeing) 737-800s expected this year”, and an overall fleet of eight aircraft by the end of 2017. The company said it has set very high standards in the organisation and management its operations “with the sole aim to offer maximum benefits, and above all, safe travel for passengers and customers”.